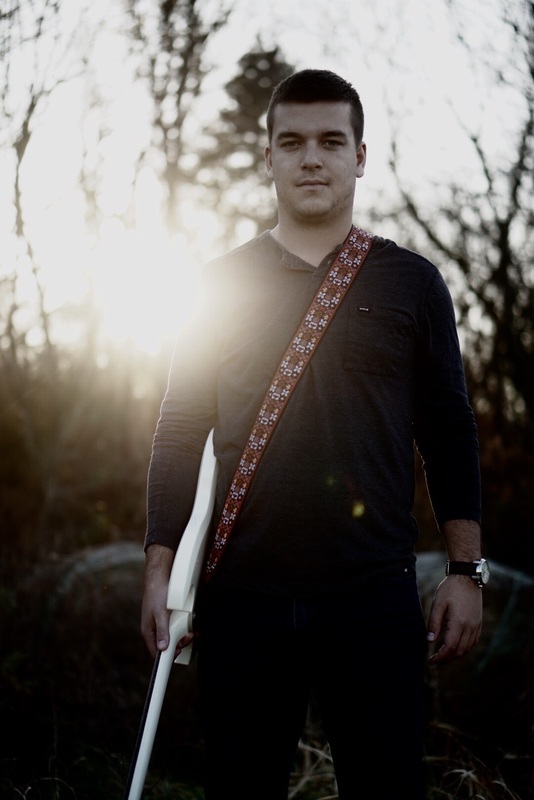 Logan, a self taught guitarist at the age of 13, began writing songs his freshman year of college. 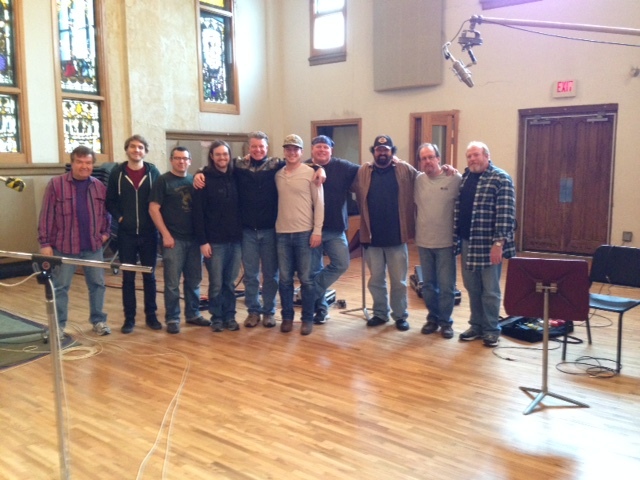 In 2014, he partnered with highly successful Nashville producer Neal James. 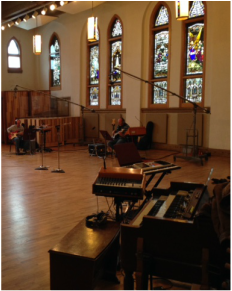 This partnership has led to six professionally produced original songs across two years in the renowned Ocean Way Studio and Studio 19 in Nashville, Tennessee. Logan's first professional music video for his single "Boat Docks" was produced by Seven Ages Design in June of 2016. 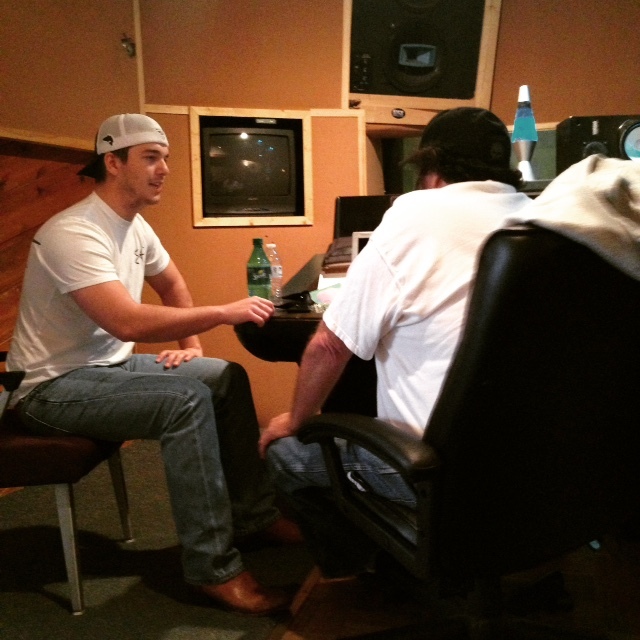 In September 2016, Logan accepted a Developmental Deal with SSM Nashville on Music Row where he worked for almost two years perfecting his craft. He is also a current member of BMI. Logan has already had one single "Boat Docks" reach the top 10 on the New Music Weekly Main Country Chart and his second radio single "Ain't Me and You" reached the top 5 on the New Music Weekly Main Country Chart! Logan was invited and did perform at the 2017 and 2018 CRS (largest country radio seminar in the country) and appeared at the 2017 CMA Fest Meet and Greet all in Nashville, TN. Logan has also played on the college circuit as well. He played several live solo acoustic concerts/festivals in 2017, while continuing to attend college full time, write songs and do multiple radio and radio/tv interviews. In December of 2017 he graduated from North Carolina State University with a degree in Political Science. 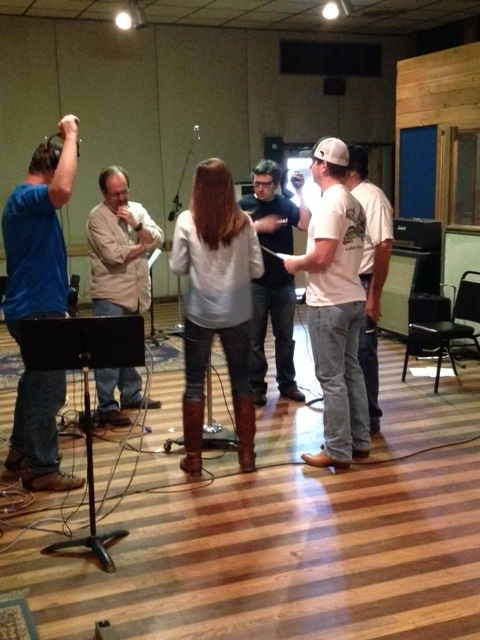 Logan continues to write and perform, when possible, while currently maintaining a corporate career. He has opened for several Beach Bands, including Big Time, Fantastic Shakers and The Band of Oz. In January of 2018 Logan was nominated as County "Breakthrough Artist of the Year" for the 2018 New Music Weekly Music Awards and in May of 2018 Logan was nominated for the Josie Music Awards for "Male Modern Country Artist of the Year", "Vocalist of the Year" and in July 2018 "Entertainer of the Year - Modern Male Country". Belter Radio in the UK named the American artist their "August 2018 Artist of the Month", in November 2018 Florida Country Radio nominated Logan for their "2018 Rising Male Country Star" award and in January of 2019 the official music video for "Boat Docks" as nominated for the Carolina Country Music Video of the Year Award in Myrtle Beach, SC. 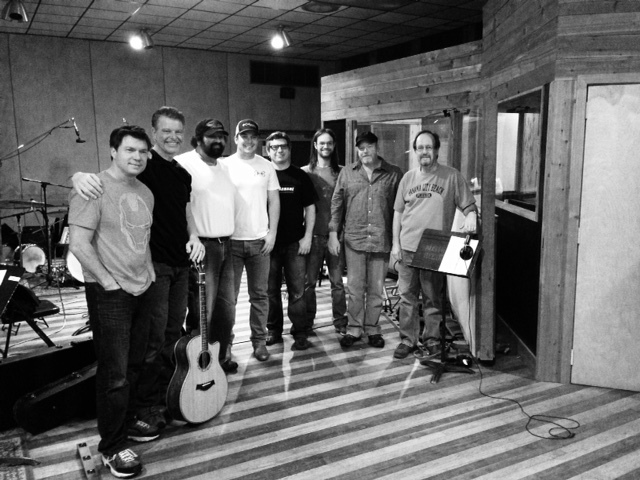 Logan released two new Nashville recorded singles in October/November of 2018. One, "The Fall", is his first crossover single as a songwriter and performer. 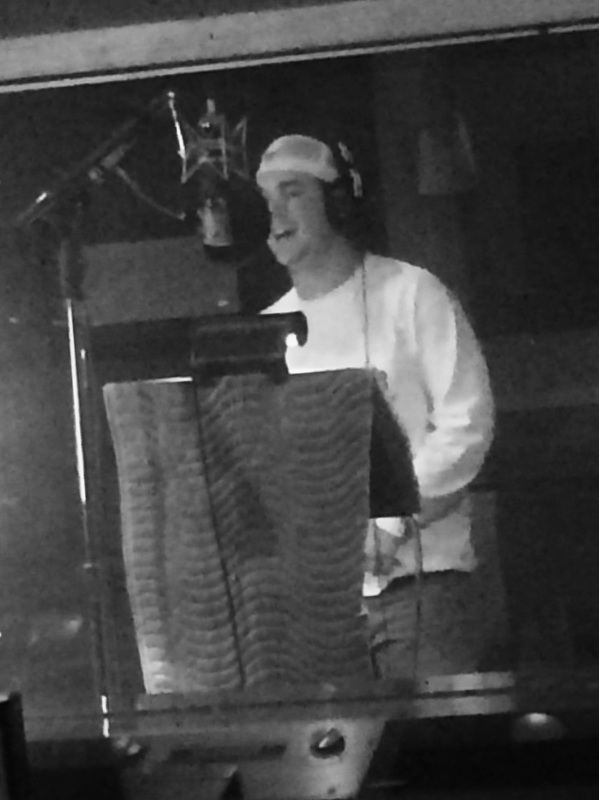 As a songwriter, Logan enjoys pushing himself to step "outside the box" to write new music. Please continue to check back to follow Logan’s career as he continues to branch out in the future with more projects and new music!